Here you will find unique handmade crocks and jugs that are handpainted by me. You will also find painted wood, tin, and one-of-a-kinds. All of the designs on this website are my original, copyrighted designs. No reproducing of any of the designs or elements of a design is permitted under copyright laws. This site will soon change to one-of-a-kind pieces, painting surfaces, patterns and prints. I find that with my other artistic endeavors, I am unable to keep up with orders. My apologies for any inconvenience this may cause. Many of my designs and patterns are featured in two wonderful magazines, Create and Decorate and Paintworks. Be sure to check it out through the year! I will often offer the surfaces that I have used to paint these designs under the "Supplies" category on my site. 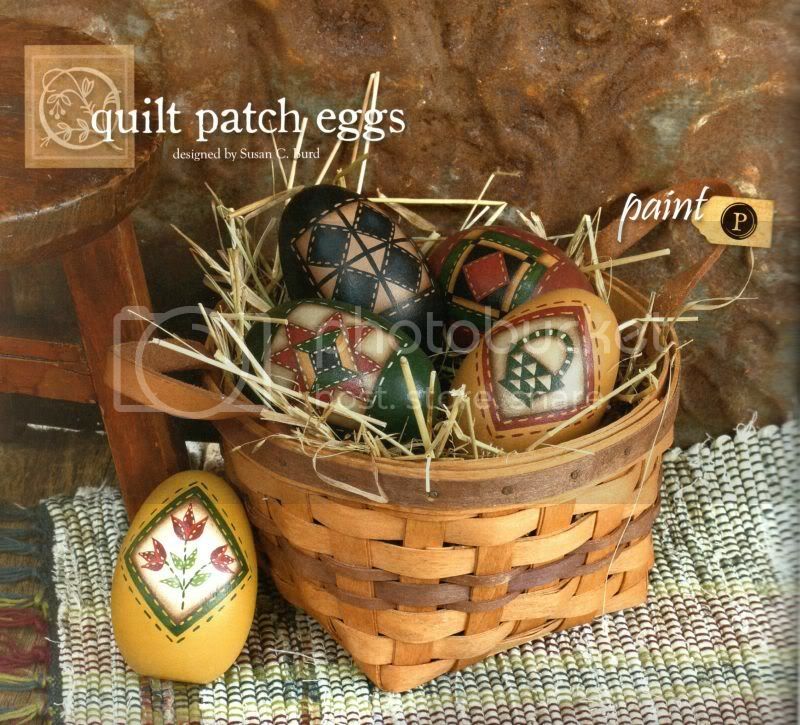 Currently I have the large unfinished wooden eggs available to paint the Quilt Patch Eggs that are featured in the April 2012 issue of Create & Decorate. Please find them in the "Supplies" section of this website. Pictured below is the project. If you don't get the magazine, please contact me for information on purchasing the pattern. Thanks so much for stopping by, and enjoy browsing my site. If you have any questions, please feel free to contact me. Also, if you get a chance, please sign my guestbook and sign up for my mailing list. I would love to hear from you! ***I AM THRILLED TO ANNOUNCE THAT I HAVE LICENSED SEVERAL OF MY DESIGNS TO CAPITOL EARTH RUGS. TWO OF THE DESIGNS THAT HAVE RECENTLY BEEN RELEASED ARE PICTURED BELOW. THERE WILL BE MORE TO COME IN 2010! THESE RUGS WILL BE AVAILABLE AT MANY SHOPS IN YOUR LOCAL AREA, AND I WILL HAVE SOME TO SELL ON MY WEBSITE FROM TIME TO TIME. 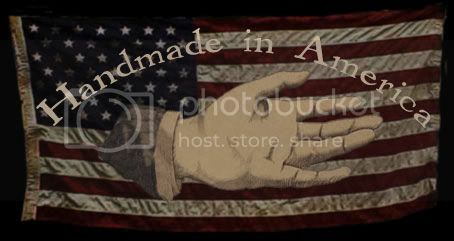 **** I AM PROUD TO BE A MEMBER OF A WONDERFUL ONLINE GROUP OF VERY TALENTED ARTISANS. YOU CAN FIND NEW PRODUCTS FROM ME ON THE 15TH OF EACH MONTH. PLEASE VISIT MY PAGE AT T.D.I.P.T. MERCANTILE TO SEE WHAT I AM OFFERING FOR THE MONTH!